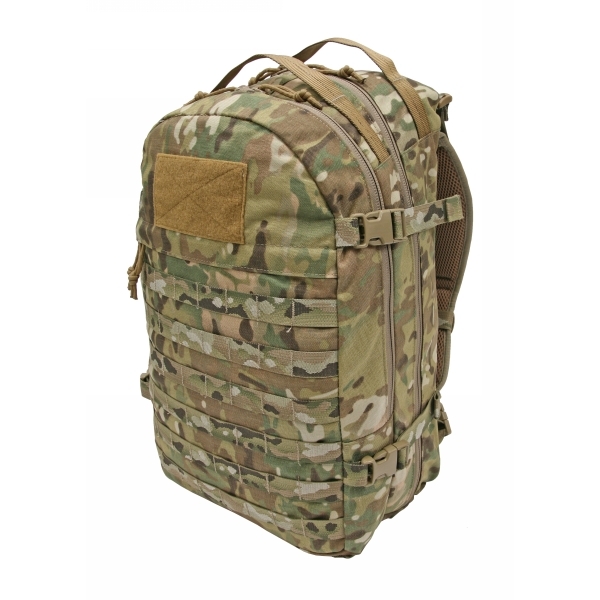 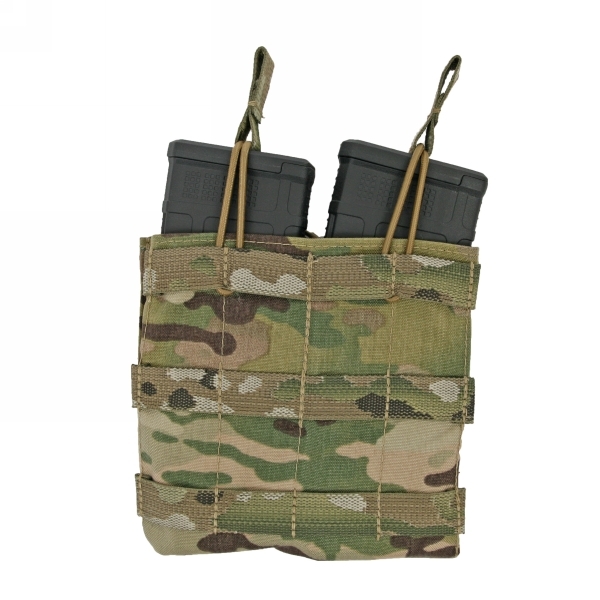 Tactical Tailor has always been focused on producing quality products for those who protect! 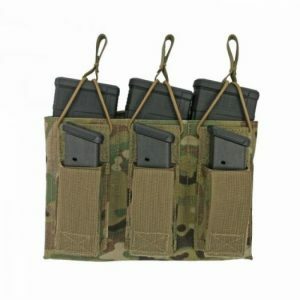 The simple logic behind there products and their founder is “do what’s right because it’s right. 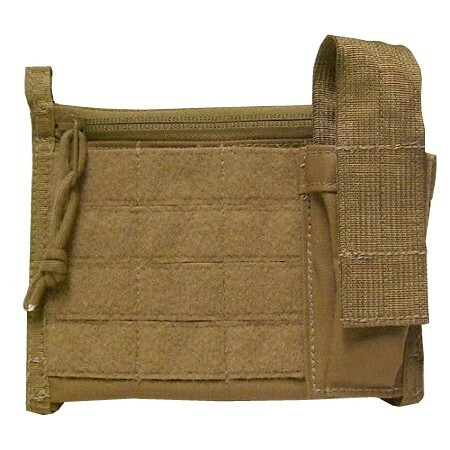 All products are designed and manufactured in the USA. 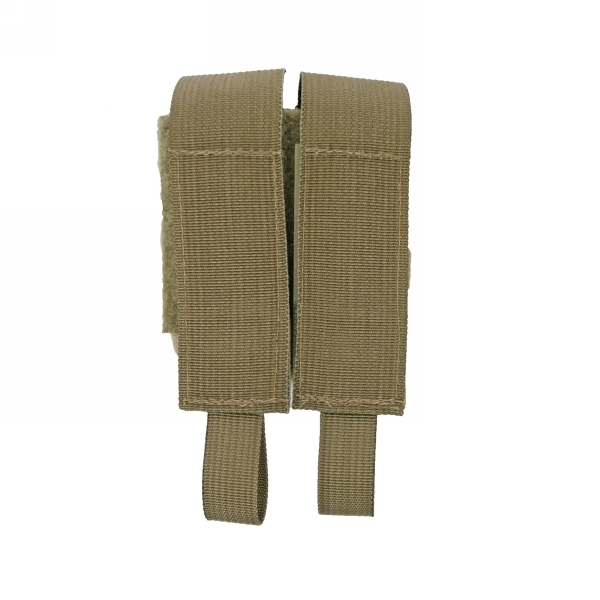 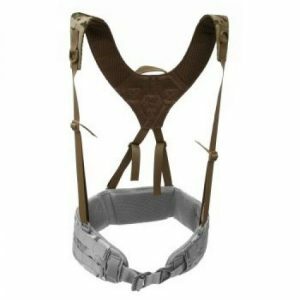 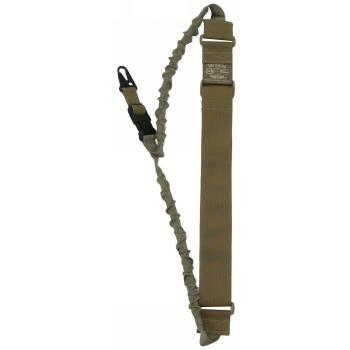 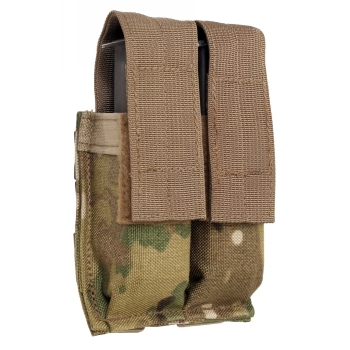 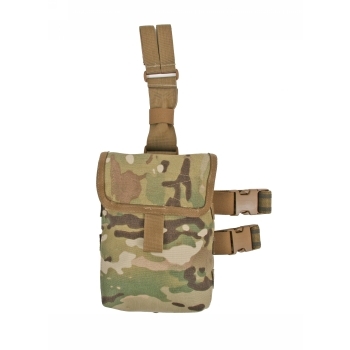 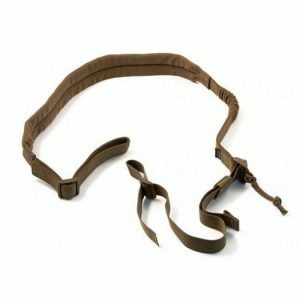 Tactical Tailor's 2 Point Padded Sling offers the simplicity of a traditional 2 point sling but with innovative features to keep pace with the 21st century gunfighter. 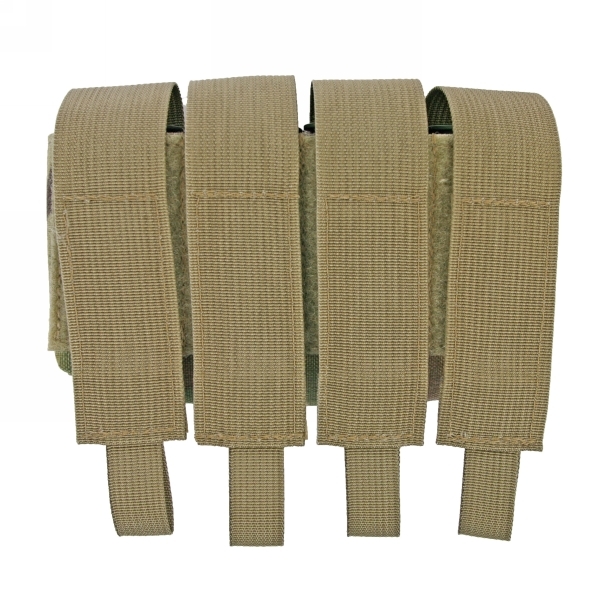 The 40mm 2rd M203 Panel will hold two rounds of 40mm ammunition. 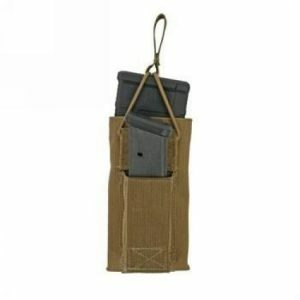 The 5.56 Single Magna Mag Combo Pouch combines two of our most popular pouches, the 5.56 Mag Panel and the Magna Mag Pistol Mag Pouch. 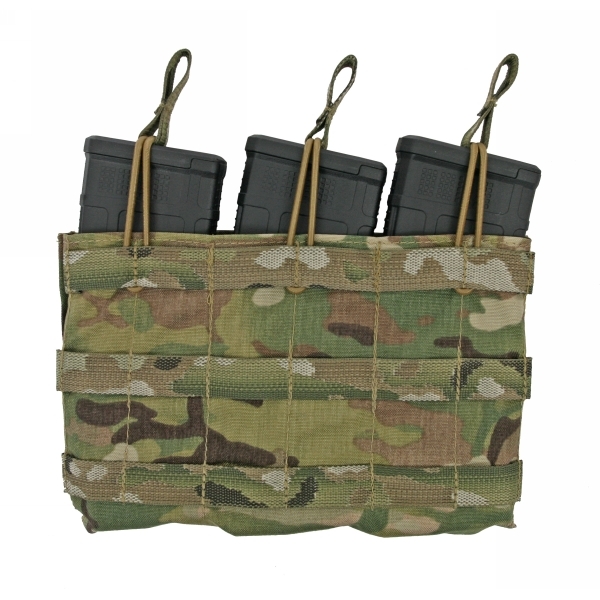 The 5.56 Triple Magna Mag Combo Pouch combines two of our most popular pouches, the 5.56 Triple Mag Panel and the Magna Mag Triple Pistol Mag Pouch. 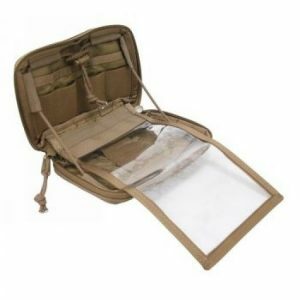 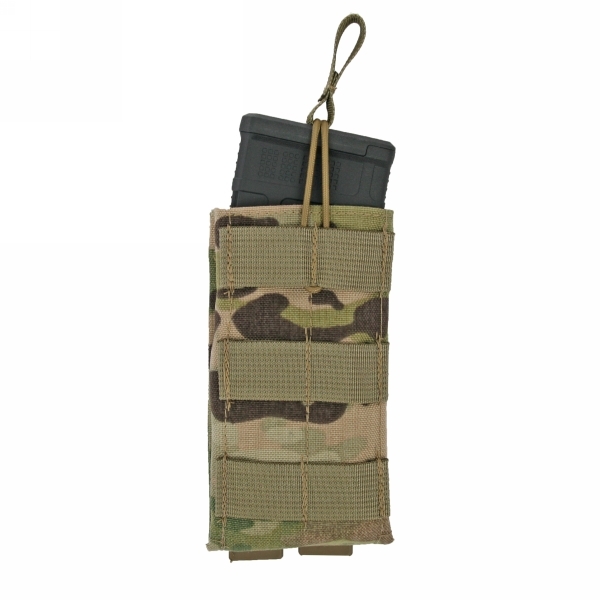 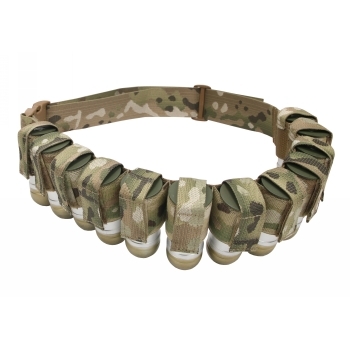 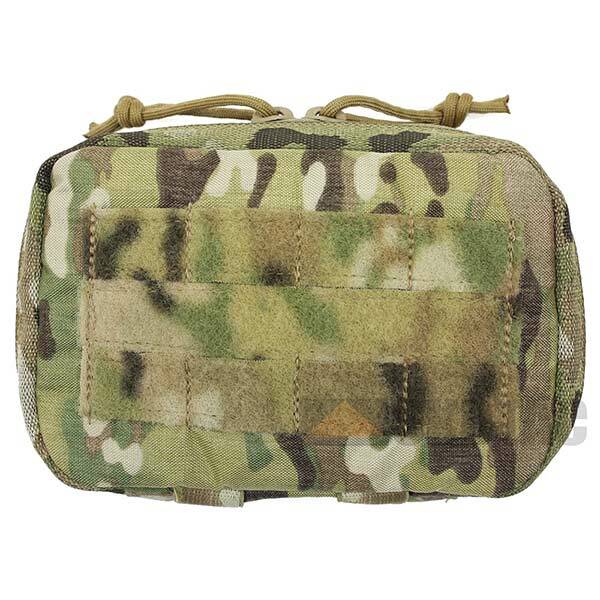 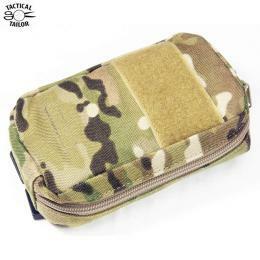 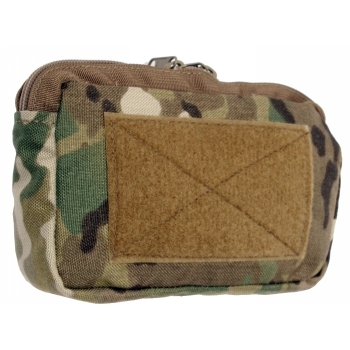 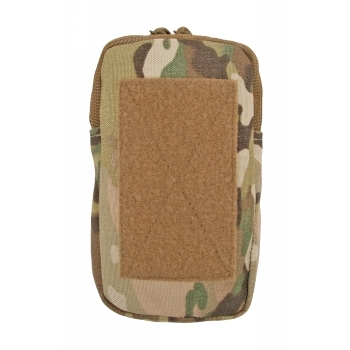 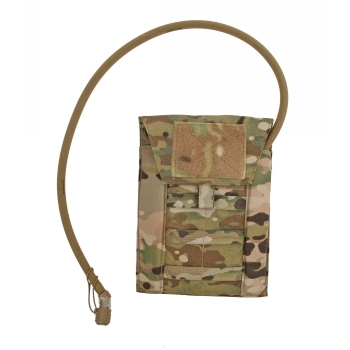 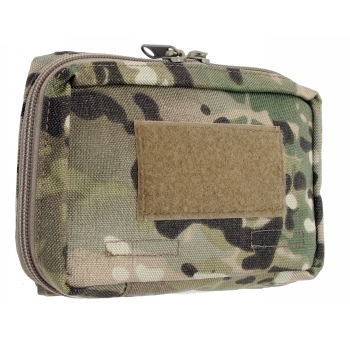 Our Admin Pouch is perfect for keeping those small essential items handy and secure on your gear. 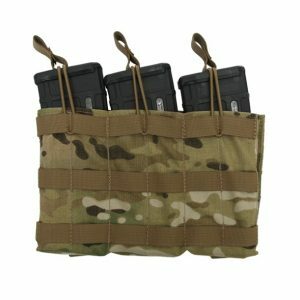 RATED #1 BY TACTICAL RESPONSE MAGAZINE!